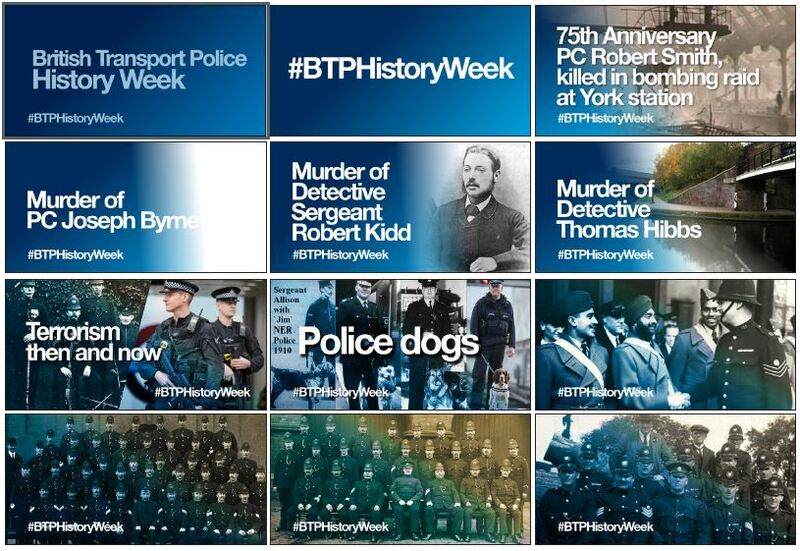 All this week (w/c 03 July 2017) the BTP Media Department are celebrating the history of the BTP on Social Media. So if you are on Facebook or Twitter keep an eye out for some history related posts. Of course, we’re all about BTP History all year round!